Great Oakhurst location minutes to Uptown. 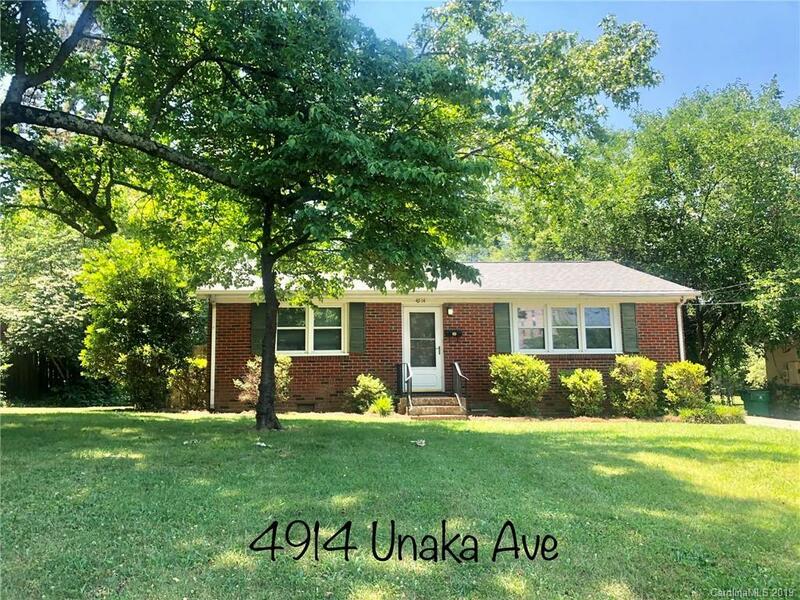 All brick ranch home,3 bedrooms, 1.5 bathroom, dining/living room, laundry room with additional storage. 225 sq ft. enclosed porch area. Beautifully refinished hardwood floors through out. Reclaimed beam shelf for additional storage in the kitchen. Stainless steal appliances. Updated hall bath. Nice level lot with mature trees is a great addition for outdoor entertainment. Non-smoking home. tenant occupied. DON’T MISS THIS AMAZING HOME IN A GREAT LOCATION!! !